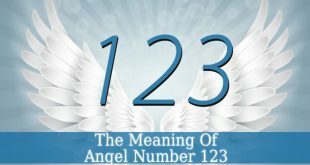 Angel Number 22 is a powerful Master Number. It holds the amplified vibrations and energy of number 2. Because number 2 appears twice, it attribute much of its vibrations to the Angel Number 22. Let’s why is 22 such a powerful number. And why are you so lucky to see it often! Angel Number 2 – it vibrates with your duality. In each one of us there is a feminine and a masculine energy. This number can help to bring balance. 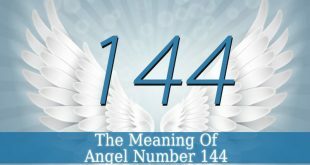 Also, this number is linked to relationships and partnerships. Often being a sign that your soulmate is getting closer to you. This number also brings overall balance. And fills you with a sense of selflessness, teaching you the importance of detachment from your own Ego and needs for a while. And putting others first. 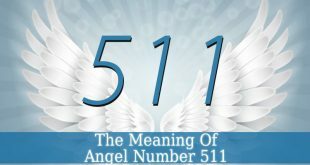 This number inspires you to be more sensitive towards others and yourself. 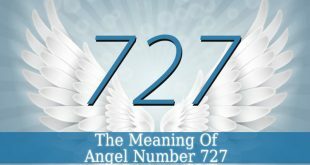 Angel Number 22 – is a highly powerful number. 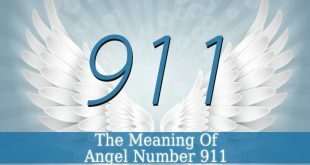 If you see this number often, than it is definitely, a sign from your guardian angels or spirit guides. They want to warn you that you shouldn’t neglect your spiritual path and life purpose. Ignoring them could lead to negative karma. The angels also encourage you to never stop finding balance in your life. The harmony that you wish for is closer than you think. If you are in a chaotic phase of your life, then stand strong and don’t give up. The angels are near to help you get through the difficulties and to find peace of mind. Your spiritual guides also inspire you to make more plans to achieve. Plan them in detail and don’t give up until you achieve your goals. 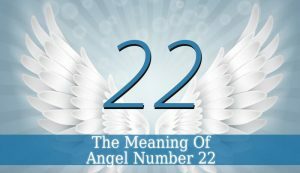 Angel Number 22 holds a huge amount of manifesting energy. Therefore, it might be sign that it is time to start manifesting your dreams. 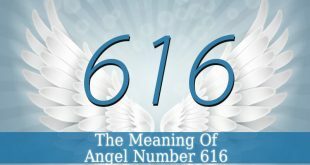 This number is able to manifest even the most difficult goals. This manifestation can be observed not only on the physical plane, but also in the spiritual, mental and emotional planes. So work on your determination and ambition.